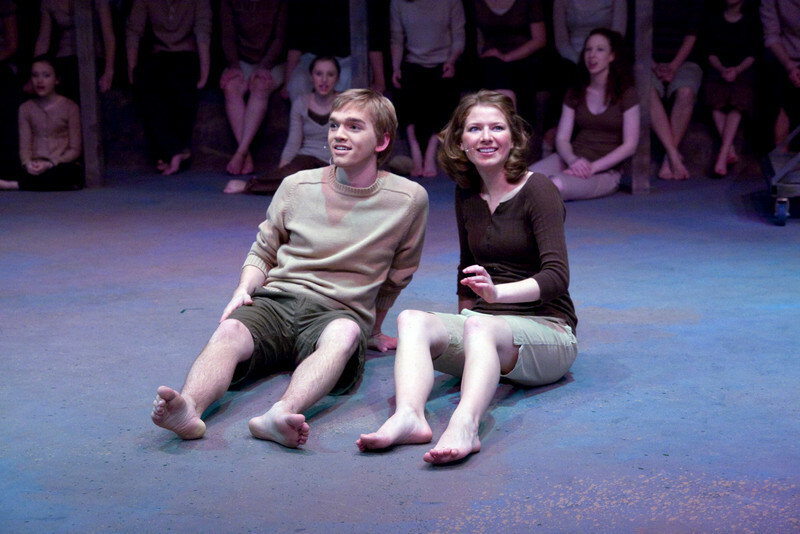 Children of Eden, performed at Augustana College, Sioux Falls, South Dakota. Written by Stephen Schwartz. Directed by Dr. Ivan Fuller.